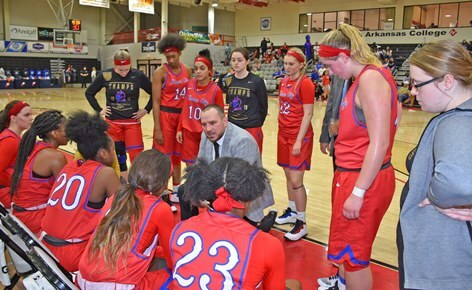 KCKCC plays in championship game tonight – Welcome to Wyandotte Daily! 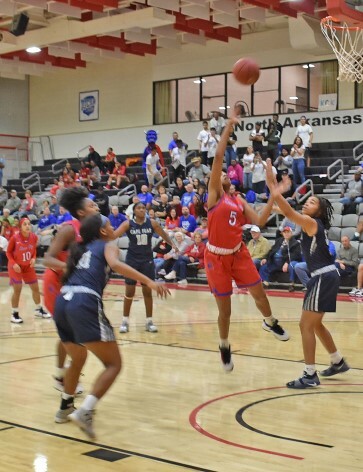 KCKCC will face Union County of Cranford, N.J., in tonight’s NJCAA DII championship game. 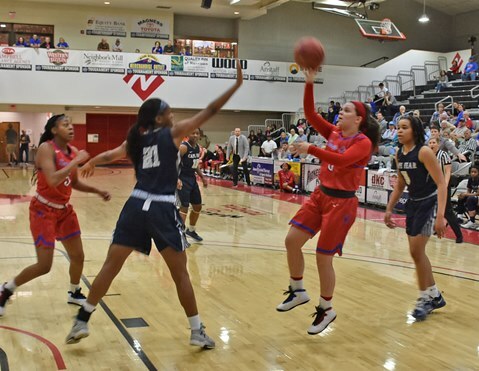 The game will be shown at 7:30 p.m. on NJCAA TV (at a charge of $4.99). Union (30-4) upset No. 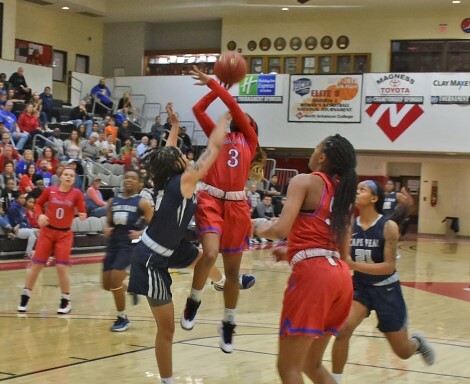 1 seeded Illinois Central 86-80 in overtime after trailing by 21 late in the third quarter and then defeated Lakawanna 69-55 in last night’s semifinals. 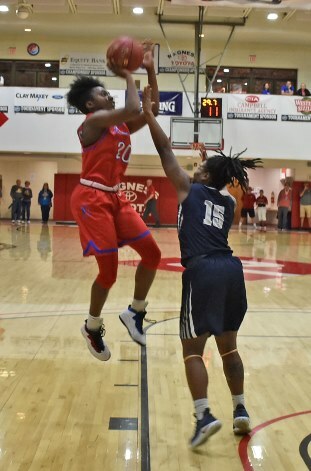 KCKCC defeated Cape Fear 83-75 Friday night.